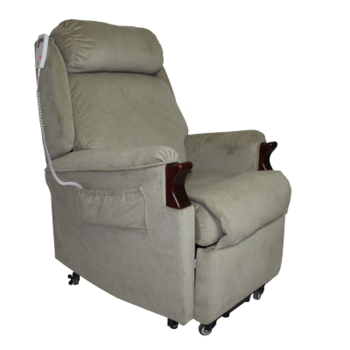 The listed measurements are standard, however this chair can be customised for the individual's requirements. The Hudson is a stylish & luxuriously comfortable recliner with a huge range of options to suit each individual's need. 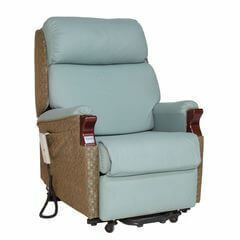 The Hudson features a two roll back of high quality foams for the ultimate comfort and support. 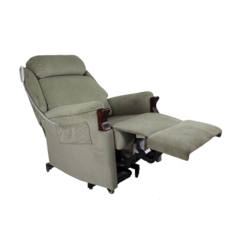 Single Motor lift chairs will recline to a semi-reclined position with the feet elevated. 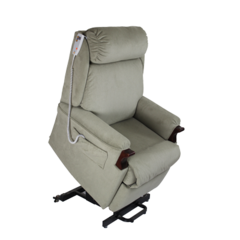 Dual motor lift chairs recline completely flat and the backrest can be adjusted totally independent of the legrests.